Home » Blog » Mistletoe Wishes for a very Merry Christmas! 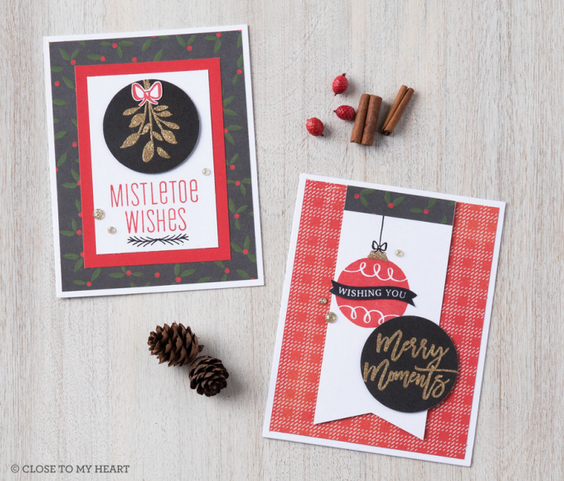 Mistletoe Wishes for a very Merry Christmas! With Christmas rapidly approaching, the December air becomes filled with all kinds of Mistletoe Wishes and Season’s Greetings between family and friends. Perhaps you’ve received one of these cards in the mail this year? Or maybe, just maybe, you’re still hoping to send out a handmade message to your loved ones but your sugar-plum out of ideas for something beautiful to send? 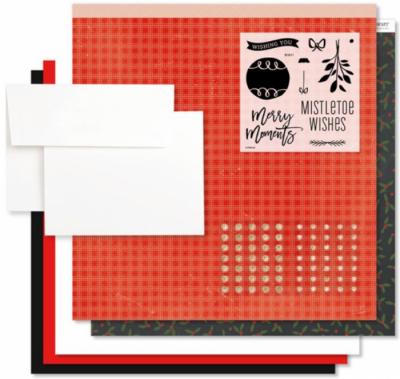 Well have no fear because, if you’re anything like me, I’ve already purchased this Cardmaking Kit and just need to put it together.